Lightning Lacrosse is looking to fill out our summer travel teams for 2019! This summer we have two group of girls 2023/24 and 2021/2022. Please visit the following pages about Lightning program to learn more! 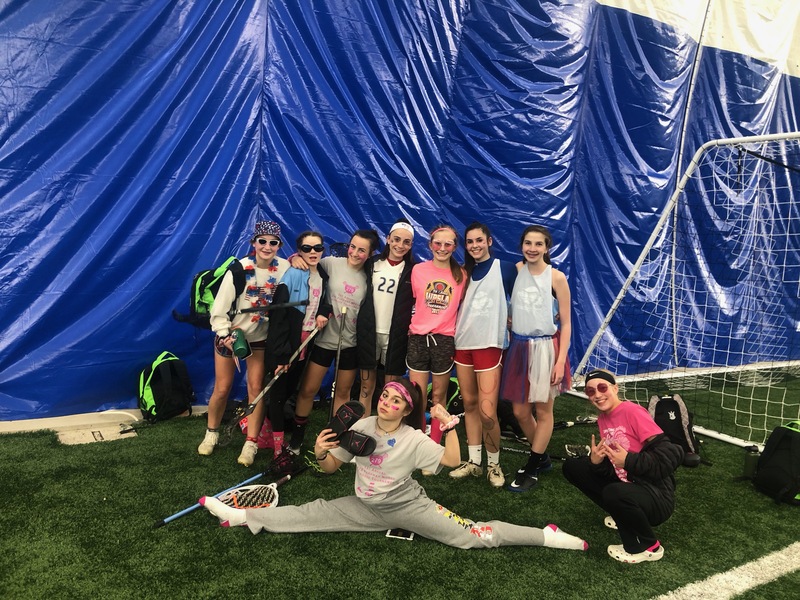 For over 7 years Arrow and Lightning Lacrosse have been offering indoor lacrosse programming. Much longer for boys, but added girls as it has become more popular in our area. A few of programs promote that they have innovated the game in Western PA, but it just isn't so. Actually, the Arrows owners played box back in the late 1980's at Tri-County in pick up fashion. From then to now one thing was apparent, the better players played in the offseason. Why? Multiple reasons. First, you tend to get the lacrosse-obsessed players. The ones that just want to play. They don't care where or when. They just love to have a stick in their hands! Indoor/outdoor, backyard/stadium, real stick/mini stick. They just love the game. The second reason is to develop skill. Playing develops skill. Players are forced to make quick decisions. They need to learn to be creative with their stick skills and learn to pass and play fast. These skills transition and make for better field players. The list can continue to go on, but we think you get the point. We continually have been told that the girls that played winter excelled on the field in the spring. Good job girls!!!! We also get asked why do we just play a game and not have a 20-minute instruction period followed by a 40-minute game. Simply we don't think 20 minutes is enough time to properly instruct players. Really, think about it. It takes five minutes for kids to get on the field and coaches to be ready, that cuts down on instruction. Then you need to transition to playing the game which takes time. You have to get kids off the field and organized on the bench. We say for leagues just play the game. We offer academies and clinics during the year that focus on skill development. It helps us better breakdown how to be a better player.